Real people. real dreams. real stories. The Hall Pass Tour is powered by cultural influencers who are living their jam. Our headliners affirm youth identity, helping them to "be what they see." Lindsey is an entrepreneur from Sacramento, CA. She graduated from USC with a degree in journalism. 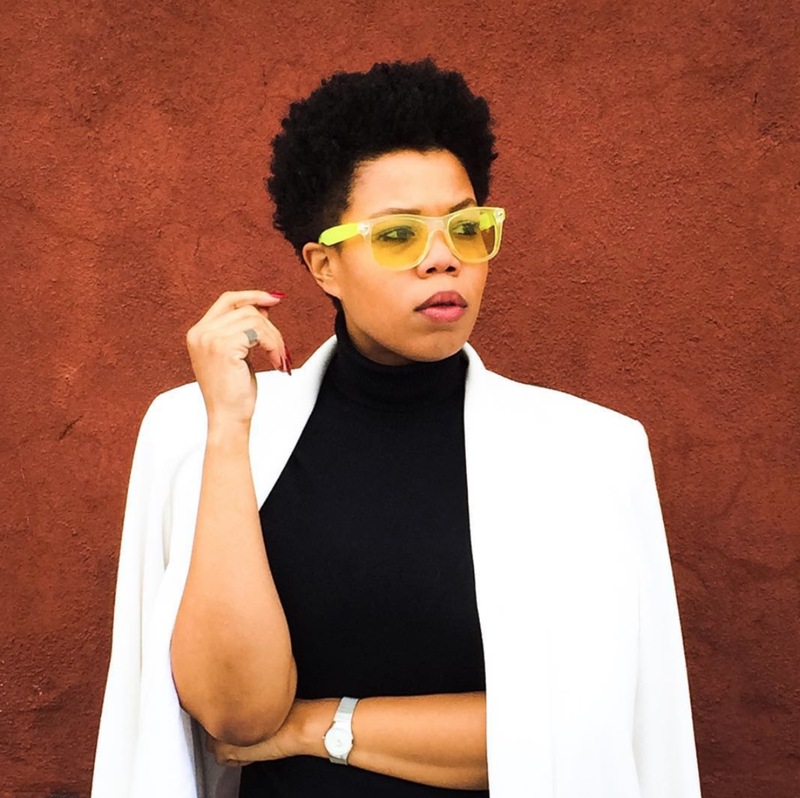 She is the Founder and Editor-in-Chief of CRWN Mag, which is the first print magazine featuring Black women with natural hair. Lindsey currently lives in Brooklyn. Tai is a mentor and success coach for ambitious teens. She is the author of Who Am I? An A-Z Career Guide for Teens. As an "edupreneur," Tai shares her personal story and knowledge of careers to inspire teens in the pursuit of their dreams through competitive educational pathways. Kit is a licensed beautician from Texas. 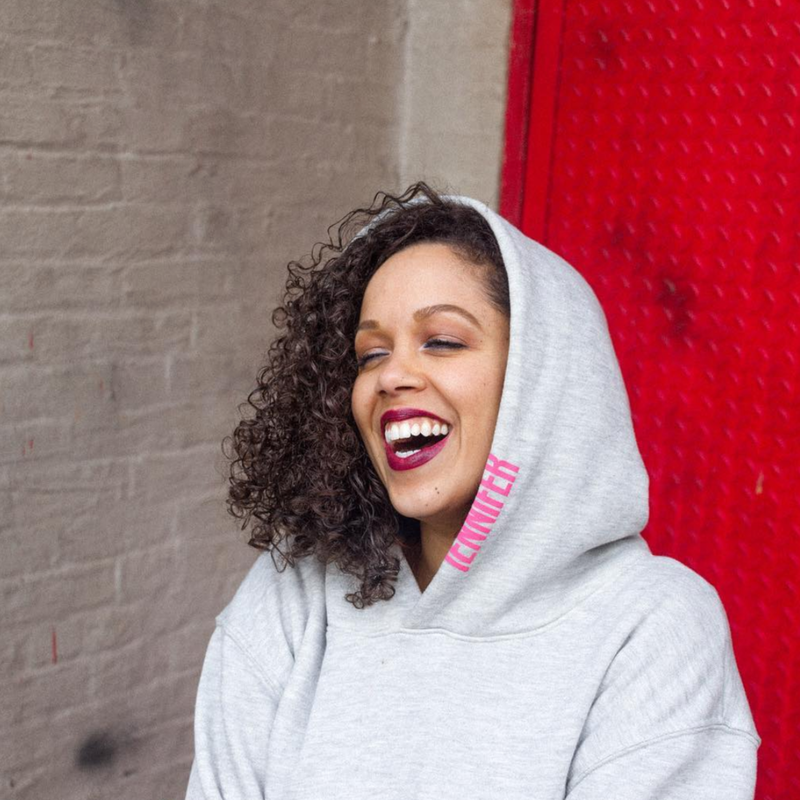 She has a formal background in dance, and was named one of New York's top mixologists, proving that her creativity prevails in everything she does. Kit has helped hundreds of Hall Pass youth develop stories around a diverse set of passions. ScienZe is a founding member of the Hall Pass Tour. His mixtape, The Hall Pass, inspired the tour's theme in 2011. ScienZe is an emcee from Brooklyn, where he lives in Bed-Stuy writing and producing new music. ScienZe's latest project, Kind of Dessert, is available on iTunes now. Mike is an education leader and develops programming that focuses on the social and emotional development of youth. He is from Flatbush, Brooklyn and attended Daemen College. Mike is a DJ, photographer, and he is also the founder and host of The Walk Podcast. Jaselle is a filmmaker and producer from Trinidad and Tobago. She has attended school in England, Toronto and the United States. Her work has been featured in the Dubai International Film Festival. She focuses on telling stories that uplift and inspire the world. Aaron is from Austin, TX, where he attended UT Austin. He is a self-taught photographer and videographer who built his brand by partnering with artists at SXSW. Aaron was our first official tour videographer. Today, Aaron works with top indie artists around the world as a creative director. Holley is a founding partner of the Hall Pass Tour. From 2011-20116, Holley also served as the Hall Pass Tour Host and Operations Manager. She is an education producer, entrepreneur and strategist based in the Bay Area who catalyzes change through culture and communication. Calvin is a DJ and music producer from Orlando, FL. By trade, he is a sound engineer for live events. He has used his technical knowledge of the science of sound to create new music. Calvin is passionate about showing youth tangible postsecondary pathways in the music industry. Kraff is a founding member of the Hall Pass Tour. During the tour's inception, Kraff was a DJ at Scratch DJ Academy, where he taught techniques to the next generation of DJs. Kraff also secured Scratch Scholarships for Season I's Opening Acts. Kam served as the officer tour photographer for Seasons II, II and IV before joining as the tour's Creative Director. Kam has been on creative teams for some of the world's largest brands in television and event management. She’s from Brooklyn and attended Daemen College. Janelle is a founding partner of the Hall Pass Tour. Janelle currently serves as Chief Operating Officer of the tour. She is an artivist who plots and schemes collisions at the intersection of youth development and culture. Janelle and her team are based in Brooklyn, New York.